FamilyFun is hosting a contest in celebration of their Travel Awards this year, and sharing your photo could win you $100! 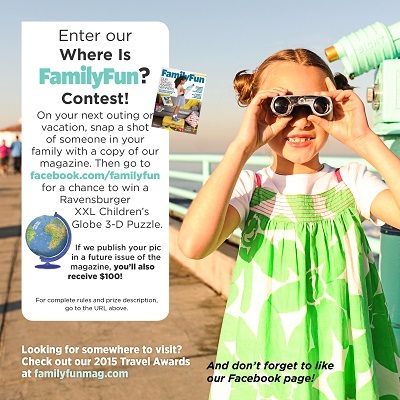 On your next outing or vacation, snap a shot of someone in your family with a copy of FamilyFun magazine. Then, go to facebook.com/familyfun for a chance to win a Ravensburger XXL Children’s Globe 3-D Puzzle. 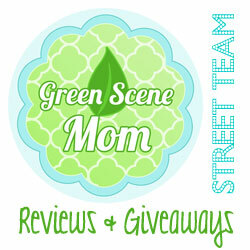 If FamilyFun publishes your picture in a future issue of the magazine, you’ll also receive $100!